Dr. Wheeler is Immersion Coordinator and Assistant Professor at the University of Kentucky College of Nursing, teaching in the Doctorate of Nursing Practice and Primary Care Nurse Practitioner Programs. She practices and volunteers at Mission Frankfort, a free clinic that serves the uninsured in central Kentucky. In the past, she served as Executive Director of the Kentucky Coalition of Nurse Practitioners and Nurse Midwives. She was instrumental in passing legislation authorizing advanced practice nurses in Kentucky to prescribe and dispense medications and continues to work to improve the practice climate for APRNs in Kentucky. Currently, Dr. Wheeler is Treasurer for AANP and is a Commissioner for the American Academy of Nurse Practitioners Certification Board. 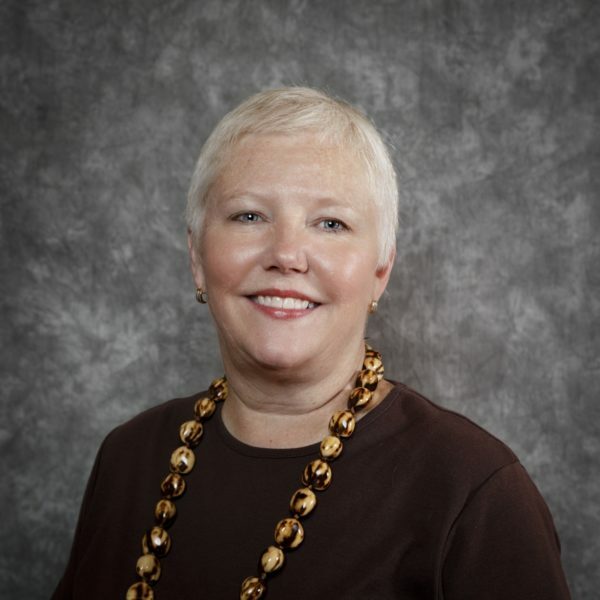 She also co-chairs the AANP International Committee and is a member of the Health Policy Subgroup of the International Council of Nurses (ICN) Nurse Practitioner/Advanced Practice Nursing Network. Dr. Wheeler has participated in multiple medical brigades outside the United States, has presented and published extensively on education, competence, practice and global APN issues, and currently is researching global APN role development.